VoiceAbility is a national charity that works across England with people who are vulnerable or marginalised to raise their voices and have their rights respected. 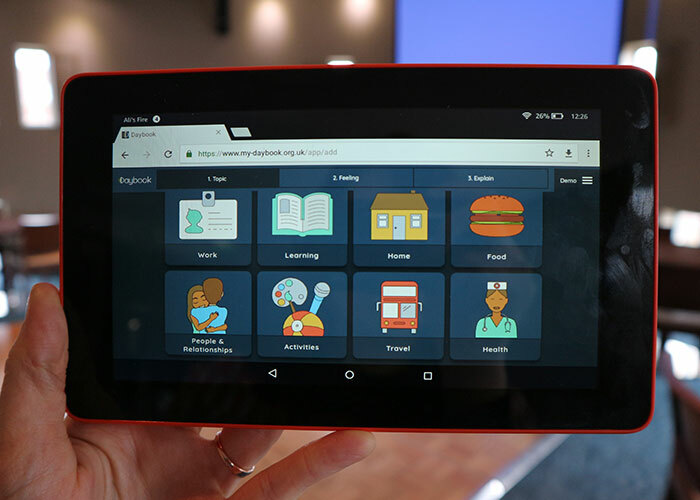 In 2015 VoiceAbility was awarded funding by the Department of Health's Innovation, Excellence and Strategic Development Fund to develop a digital consultation platform designed to enable people with learning disabilities to take part in government consultations. As this project was national in scope, three local authorities with very different demographic profiles were brought in as development parters: Liverpool City Council, Gloucestershire County Council and South Tyneside Council. How might we improve the dialogue between local authorities, service providers and people with learning disabilities, improving health and social care services and quality of life as a result? Humanly was brought in as research and design partner, and we began by working with the wider team to define the problem we were trying to solve and the outcomes we wanted to achieve. This helped the team to move away from a prescriptive solution, and to instead unite around a common goal. We took a highly ethnographic and creative approach to user research in order to include as wide a range of people as possible, including people with non-verbal communication and profound and multiple learning disabilities. 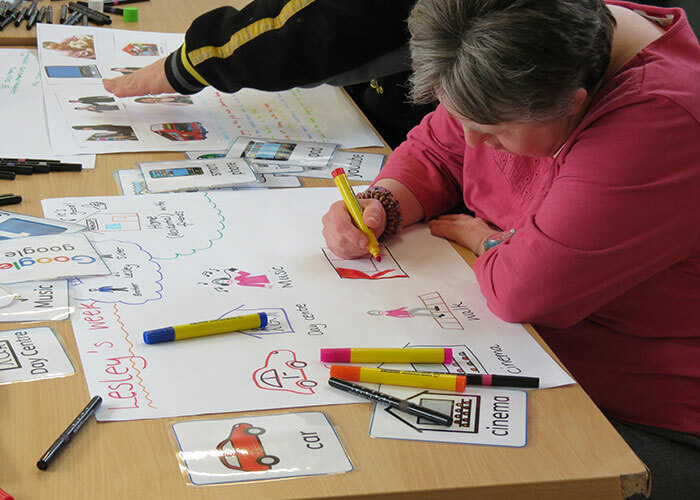 This included the design and delivery of a range of creative engagement activities designed to empower people with learning disabilities to have a meaningful contribution to the process while having fun. 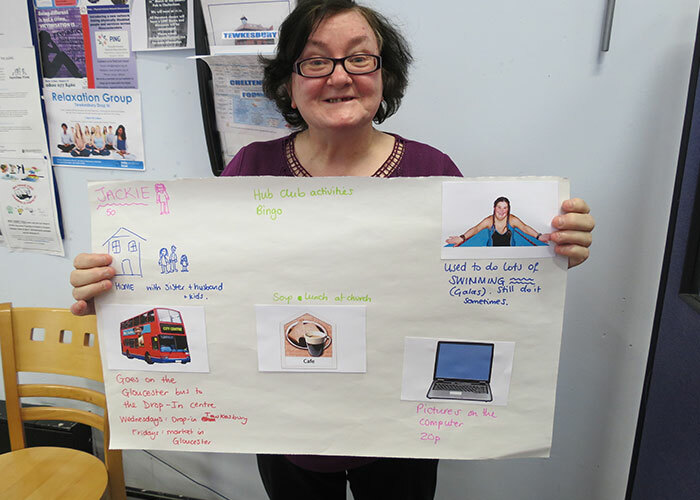 In total we engaged 17 groups of people with learning disabilities around the country, covering a wide range of ages, backgrounds and abilities, including people with profound and multiple learning disabilities. We deliberately targeted groups both within council services (day centres, respite, residential) and outside them (advocacy groups, technology groups, art groups, colleges, a library drop-in, a pub, and a disco run by and for people with learning disabilities). During the process we continuously iterated on our methodology based on what worked and didn't work, leading to pivotal insights about how to engage people with learning disabilities in a truly meaningful way. We facilitated a co-creation process with all stakeholders to generate, develop and evaluate ideas. In order to engage people with learning disabilities meaningfully, we used tangible props as much as possible and took a highly iterative process. We constantly put ideas in front of users to test if we were moving in the right direction or not, and the nature of our sessions ourselves helped validate what worked and didn’t work in terms of creating effective two-way dialogue with people with learning disabilities. In parallel to co-creation with people with learning disabilities, we carried out brainstorming sessions with local authorities and service provides to generate ideas that would ensure we also met their needs as key stakeholders. Throughout this process we refined our thinking into 3 concepts, which we took back to users to evaluate and build on, finally leading to our decision to pursue a digital diary concept. Throughout the whole process we had observed a huge number of adults with paper diaries, which travelled around with them and were passed around the various people supporting them in their life. Yet the content of these handwritten diaries was neither created by person who it belonged to, nor accessible to them in most cases. We identified an opportunity to enable people with learning disabilities to create content about their daily lived experiences, and to share this with the people who support them and make decisions that affect their lives. We used prototyping extensively from the co-creation phase onwards to test and build on our ideas. We created different prototypes to test different aspects of potential solutions. For example we created camera kits to test if people would be willing to take photos of their day to day life over a 2 week period; if they would use different cameras (green and red) to capture experiences related to good and bad emotions; and if it would be possible to extract meaning from these photos without any written explanation. The insights generated from this prototype led us to prototype a digital diary using existing technology (WhatsApp) with a user for 2 weeks, in order to test if the behaviour was upheld; the impact of prompts and reminders; and how the user chose to use photo, video, audio, text and emoji to express their day. Based on this we used paper prototyping to design the first version of our own digital diary. This was built by NeonTribe with Humanly’s support across three development sprints, with user testing in between each sprint to inform the next round of development. Daybook is a digital diary that enables people to keep a record of the things they do every day using photos, videos and text. Diary entries are tagged by topic and emotion, allowing users to easily search through their past entries without having to remember when they made them. It can help people to communicate their likes and dislikes to people in their lives, and to enable those around them to better support them. Each individual’s Daybook is linked to a dashboard that can be accessed by their local authority and providers of services they access, with their permission. This allows council officers and service managers to view aggregate data about what Daybook users in their area are recording about their lives, and to search for specific content by topic and emotion. Daybook flips the consultation model on its head - enabling ongoing, bottom-up generation of content and providing local authorities with a searchable database of the lived experiences of citizens with learning disabilities in their area. Daybook won the Best Not For Profit category at the User Experience UK Awards 2017, which rewards a not-for-profit website, app or service that proves to be empowering, inspirational and trustworthy. Following pilots by the 3 partner local authorities, VoiceAbility is looking at further improvements to Daybook and scaling its use nationally. 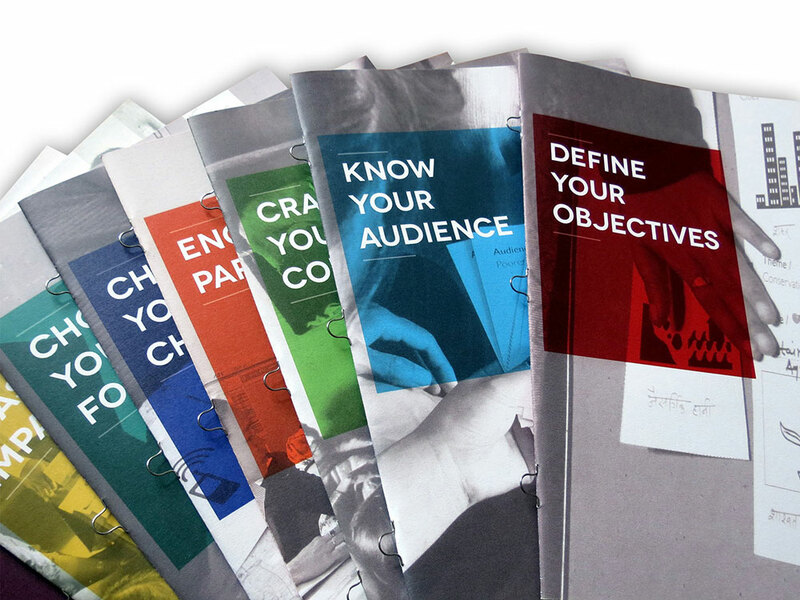 Humanly regularly showcases the Daybook design process at conferences and events; one such talk can be viewed here.